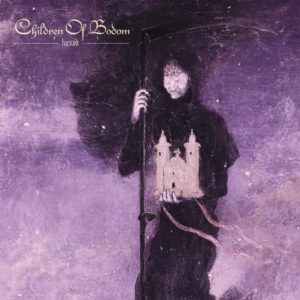 It’s been a long four years since Children of Bodom (CoB) released their last album ‘I Worship Chaos’ and whilst the band still play their distinctive form of melodic death metal, ‘I Worship Chaos’ showed the band incorporating elements of power metal into their work that made the album very accessible. 2019 has the Finns continue to explore the sound from their previous album with release their latest album ‘Hexed’. For fans of the classic CoB sound, there is still more than enough on ‘Hexed’ to satisfy even the most jaded dyed in the wool CoB fan. However, it is this change in sound which makes this latest album very accessible and entertaining. 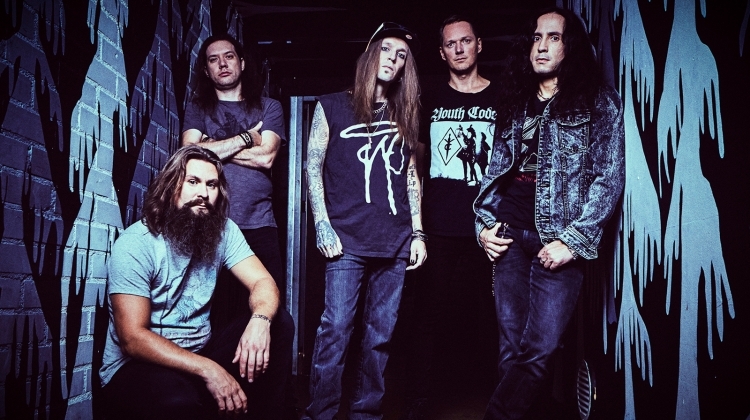 It is a well-known metal fact that Alexi Laiho is an excellent songwriter, being one of the leading figures in the melodic death metal movement and this can be seen during the songs ‘Platitudes and Barren Words’, ‘Relapse (The Nature of My Crime)’ and the title track which stand out with their fist pumping chorus’. However, the main issue with ‘Hexed’ is that it does take a few songs to get into its flow with the first three songs in particular being quite unmemorable. Yet, it is the songs ‘Hecate’s Nightmare’ and ‘Kick In The Spleen’ where the blue touch paper is lit for ‘Hexed’, the latter is a battering ram of melodic death metal, whilst the former is quite possibly one of the best songs that CoB have written for years with its fantastic minor ‘Tubular Bells’ style keyboard part which really adds a chilling factor to the song. Although ‘Hexed’ does take a few songs to get going, the album is very enjoyable. It does drop into generic melodic death metal at times, but that does not take anything away from ‘Hexed’. What ‘Hexed’ is, is another strong CoB album and will be enjoyed as such.